So all the press, and it seems like there are a billion of us, get a special day to sit in uncomfortable chairs and not ask many questions while companies tell us how they are promoting synergy in Q3 or whatever. 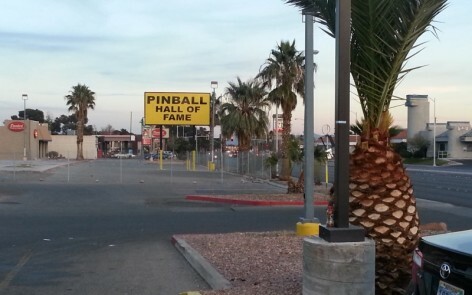 The unassuming Pinball Hall of Fame in Las Vegas, Nevada. 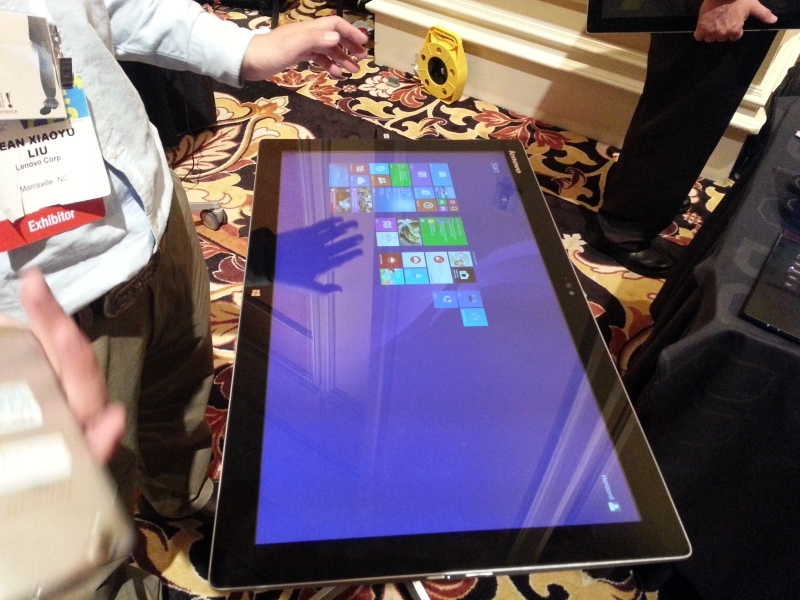 But I did make it back in time to talk with MSI and attend Pepcom’s Digital Experience. MSI has some sweet new products coming out (a GAMING All-In-One system) and we will have some equally sweet INTERVIEWS for you soon. 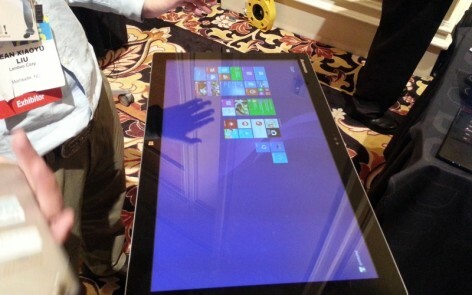 TWENTY SEVEN INCHES OF TABLET. AND UP TO 4 HOURS OF BATTERY LIFE. WHAT IS GOING ON?!? All in all a great day… however, some clouds must float across the sky or whatever. It looks as though the HD Flip Cam is dead and I have no way to remove any recordings from our digital recorder, so I may end up running out of space here fairly quick! 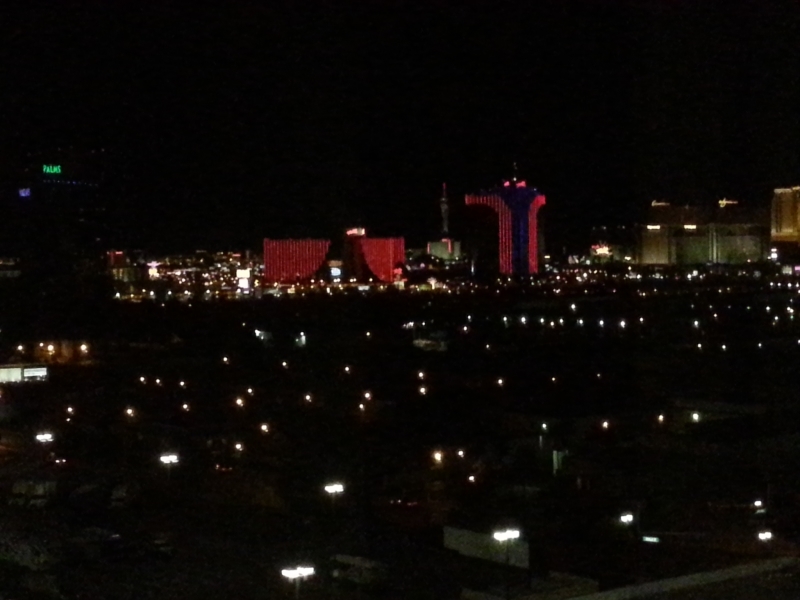 Plus side, I AM at CES, so I BET I can find an extra SD card to use… MAYBE.